Create your own castings or use it to cast rocks or create your own castings. 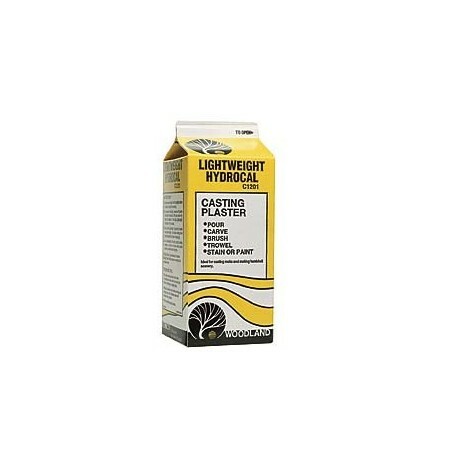 Lightweight Hydrocal plaster has been specially formulated for terrain model builders. It is half the weight of Hydrocal plaster, goes twice as far and is a tough, quick-setting product. Create a hard shell terrain, use as an adhesive to attach or fill in around castings or use it to strengthen existing terrain. Stain with Earth Colors™ Liquid Pigment. You can find rocks on almost any landscape. These can be anything from giant imposing rock formations to rocks that are almost small enough to be considered gravel. There are plenty of products that provide ‘ready-to-plant’ rock of all sizes. 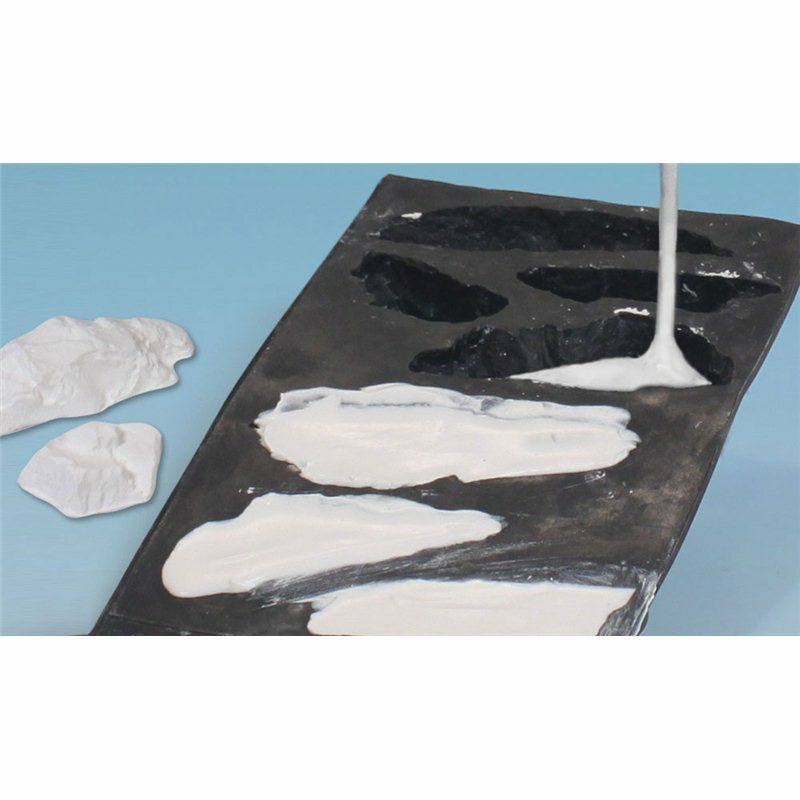 But you can add a further dimension to your modelling activities by creating rocks yourself using this lightweight plaster from Woodland Scenics which has been specially formulated for terrain model builders. It is half the weight of Hydrocal plaster, goes twice as far and is a tough, quick-setting product. You can use it to create a hard shell terrain, as an adhesive to attach or fill in around castings, or to strengthen existing terrain. It can be coloured with liquid pigments, such as Terrain Paint from Woodland Scenics.